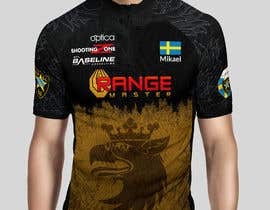 I need a Shooting shirt for this coming year. 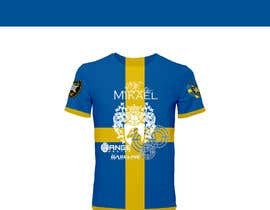 I have added sponsors that should be on the shirt. I have added one pic (niceshirt .jpg) of a shirt I do like. I dont mean it should be a copy but it is a nice color and very nice design. I dont want any collor on my shirt. But I am open to everything. I do not want: RIFLES, SWAT, POLICE, ARMY or something like that on my shirt. If you dont know what IPSC or USPSA is please google it and you will understand what I am after.